Paa Kwesi supports the national chapter coordinators as well as local chapter coordinators in building Africa Unbound chapters at the national and local levels. He is responsible for the implementation of the organization’s outreach strategy. Paa Kwesi is a writer, poet and a public speaker representing his brand pkbi inspire. Mr. Inkumsah is president emeritus of the International Institute of Global Leadership based in Ashville, North Carolina and served as the United Nations Affairs Commissioner for Africa and Middle East for Junior Chamber International (JCI). 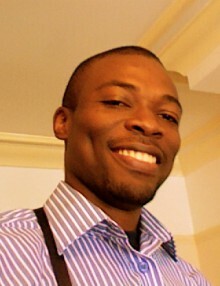 In 2009, he served as the National President for JCI in Ghana.